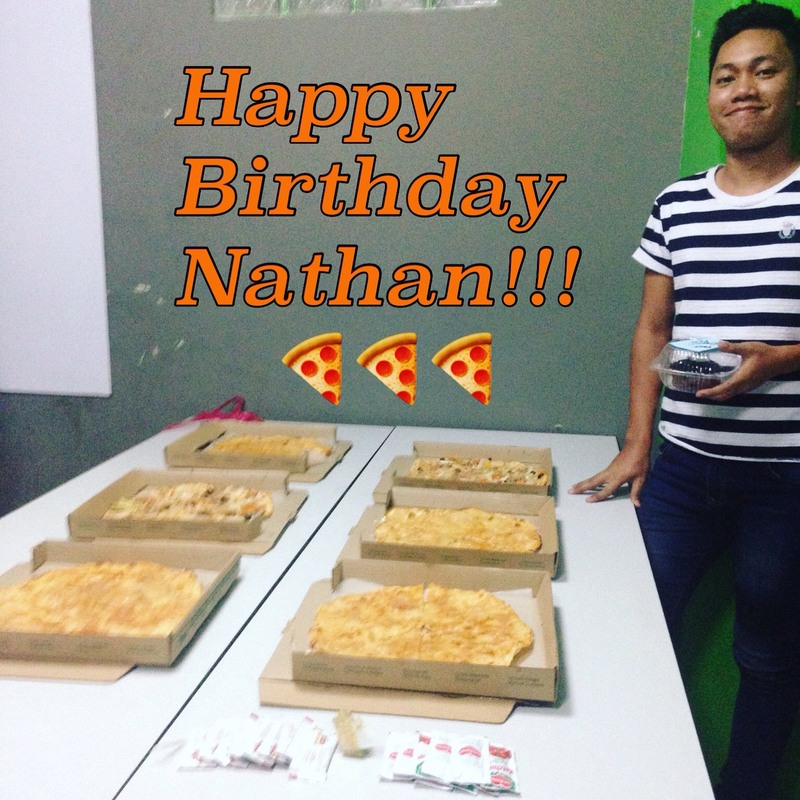 » Blog » Nathan’s Birthday Today! May all your dreams come true and We wish all the best for you! Previous Post Previous post: Javeth and Kenneth’s Birthday! Next Post Next post: Happy Valentine’s Day from OSOmniMedia staff to yours!